34 50 Cent Shocked LeBron James Knows His Hip Hop: "Damn Boy!" 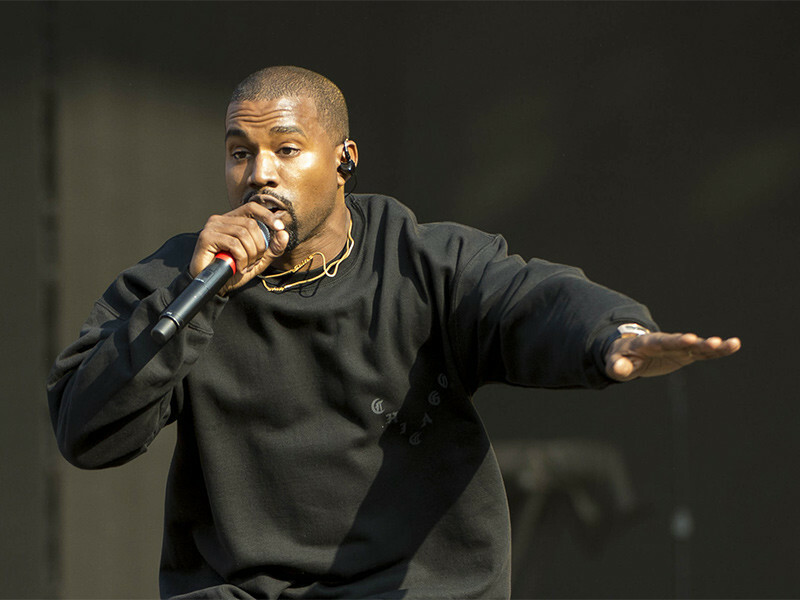 Twitter – While Kanye West was busy performing on Saturday Night Live dressed as a giant Perrier bottle and donning a MAGA hat, it appears he forgot something on that to-do list. Oh yeah — the album he promised didn’t drop. Yandhi — the follow-up to ye — was supposed to arrive on Saturday (September 29) but as the clock struck midnight on the East Coast, it was nowhere to be found. Unsurprisingly, fans lost their minds and headed to Twitter where they expressed their outrage. No word yet on when the album will actually materialize. Until then, check out the tears, rage and heartbreak below. It’s now Sunday soooo @kanyewest you dropping Yandhi or nah?